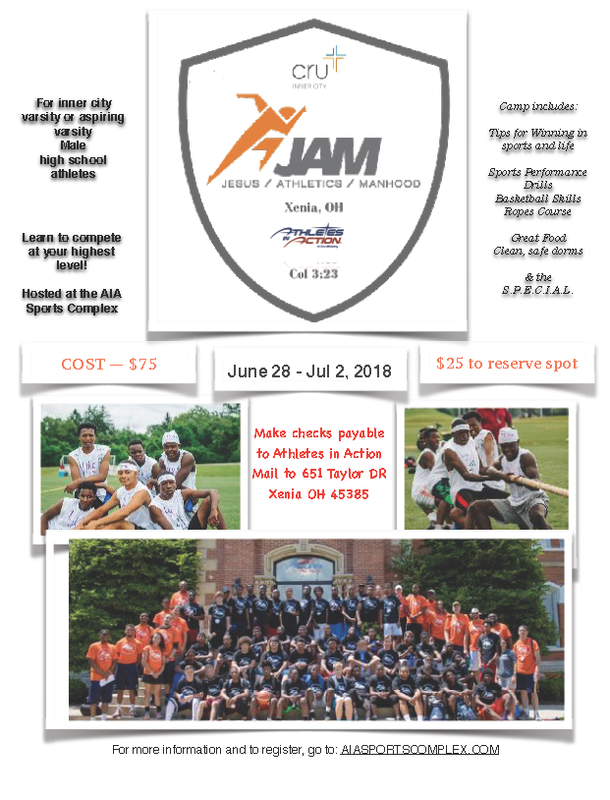 This camp is designed for high school inner-city male varsity or aspiring varsity athletes, and will focus on Jesus, Athletics, Manhood. Athletes will learn to compete at their highest level, with a concentration on the spiritual, mental and physical aspects of competition. As "Coach T", I serve as the Lab Director.